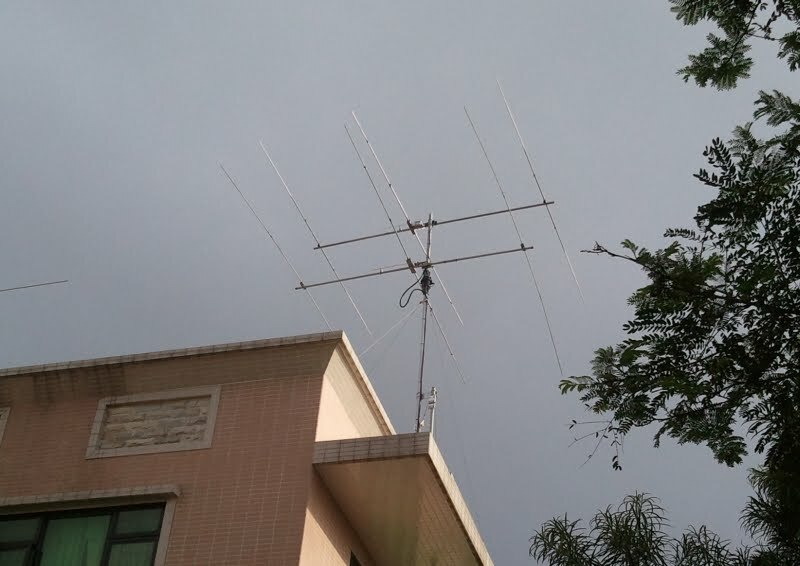 The 10M three element yagi was up above the 12M yagi, performance so far so good. In Memory of our Guardian Angel - Porsche, a new QSL card is deigned and will forward to the printer. 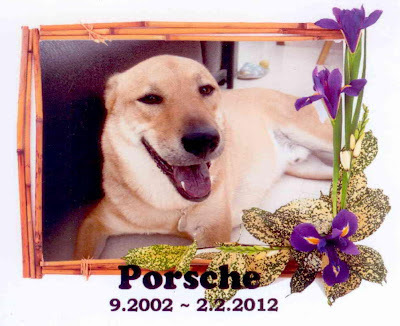 Porsche, we Love You and we Miss You!! Due to some un-expected issue, the new installed Hexbeam was taken down. 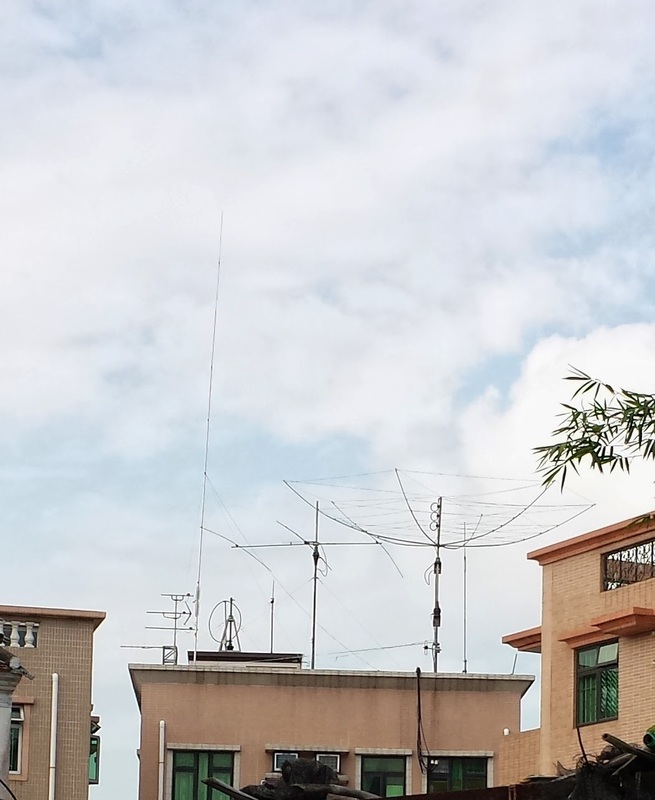 I can only put up one single 12M three element yagi for the time being. 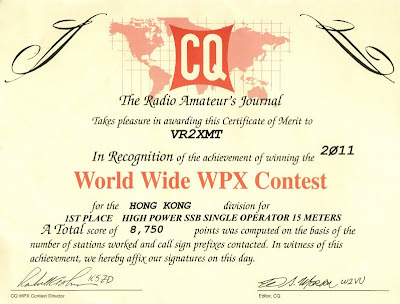 For 10/15/20M, using the Fritzel Vertical and dipole for 17M. I will plan for the antennas setup again, it is difficult due to limited space. Our sweetie, Porsche, passed away peacefully on Feb 2 around 12:10 noon. 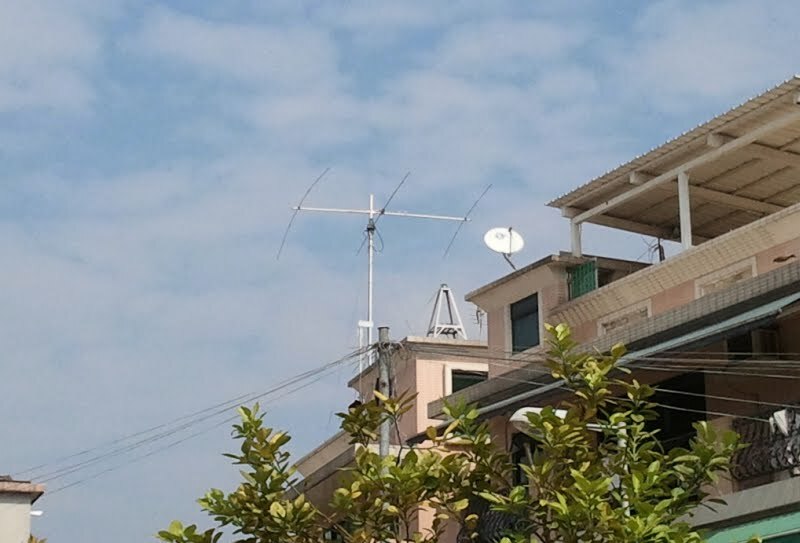 His ash is with us at for several weeks & will join with Dong Dong later at Peaceful Funeral Home permanently. His braveness towards Cancer & adorable character inspired our lives & will always remembered in our prayers. Thank you for all the blessings for Porsche, lets remembered his smiling icon in our hearts.